It is unclear to me why PETA and those who think that this sort of thing is acceptable do not recognize that sexism and speciesism are very closely linked. As long as we continue to commodify women, we will continue to commodify nonhumans. Sexism is not only inherently objectionable; it is a most ineffective way to increase consciousness about nonhumans. PETA has been promoting its sexist anti-fur campaign for over almost 20 years now. Has it had any effect? The fur industry is stronger than it has ever been. Why Call Animal Rights Activist 'Left-Wing' and 'Vegan'? 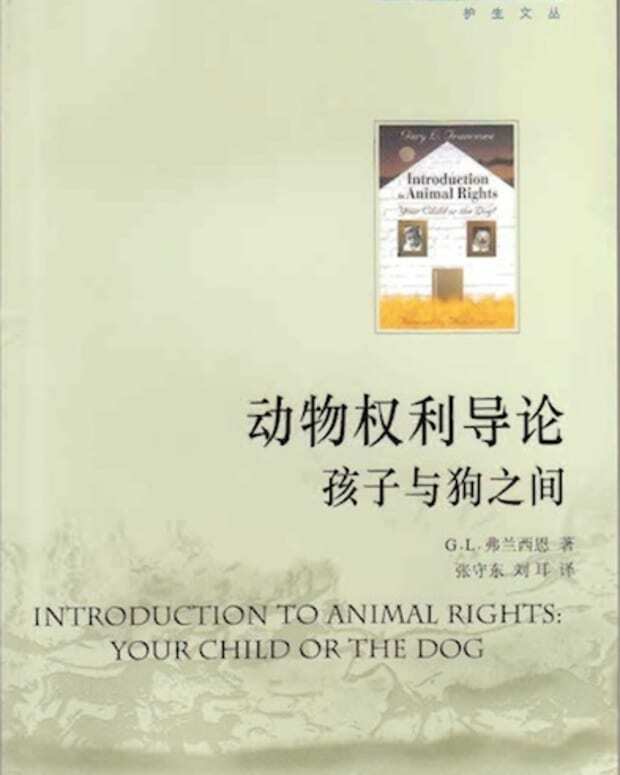 The Abolitionist Approach to Animal Rights in China!